Lucky Blossom slots - is there a lucky bloom for you? Lucky Blossom has a beautiful Japanese theme, with reels full of Japanese-themes symbols such as Geish girls, blossoms and more. 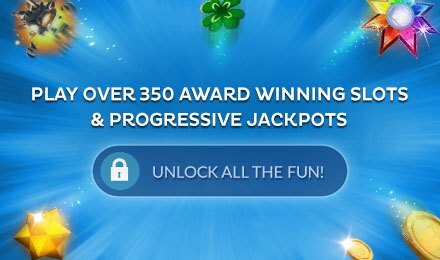 It's a mystical video slot game with loads of chances to win! 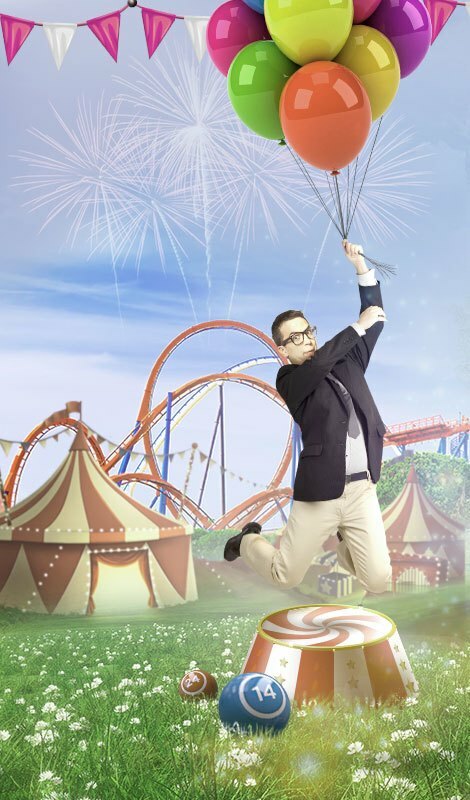 Indulge in some exotic adventure with Lucky Blossom slots. This Japanese themed games is beautiful and elegant, with stunning symbols spinning across its five reels. 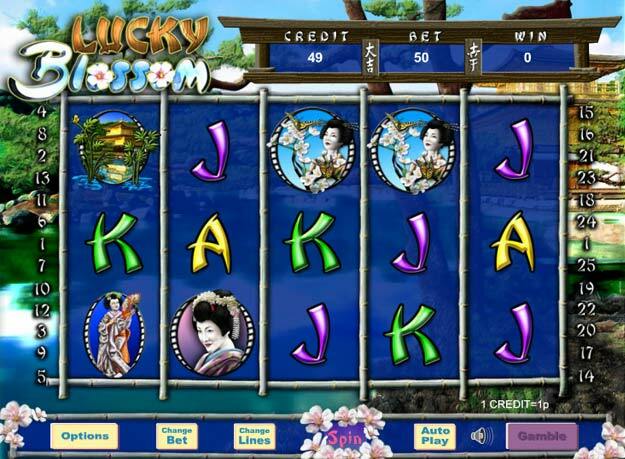 Enjoy the exotic blooms of Japan as you bet across Lucky Blossom slot's 25 pay lines. The Sakura Blossoms is your scatter so spin three or more onto your reels and there are free games coming your way. 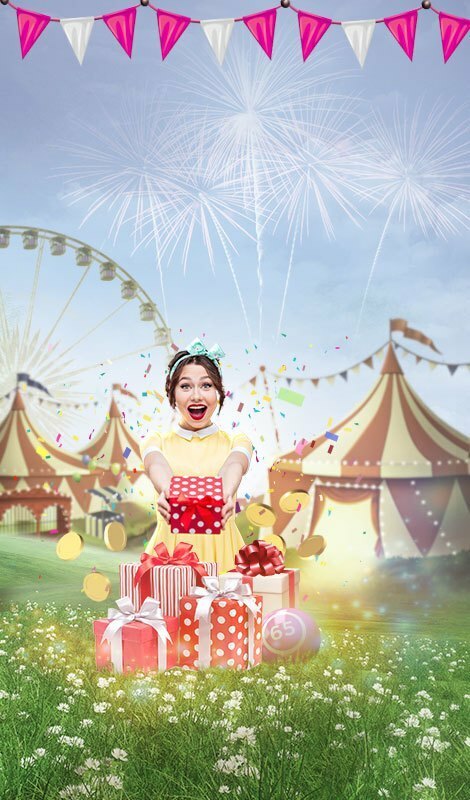 Offering elegance and the chance to win big, playing Lucky Blossom online is a great choice.